The Malakoff Tigers will kick off the 2018 regular season by hosting rival Teague Friday night. 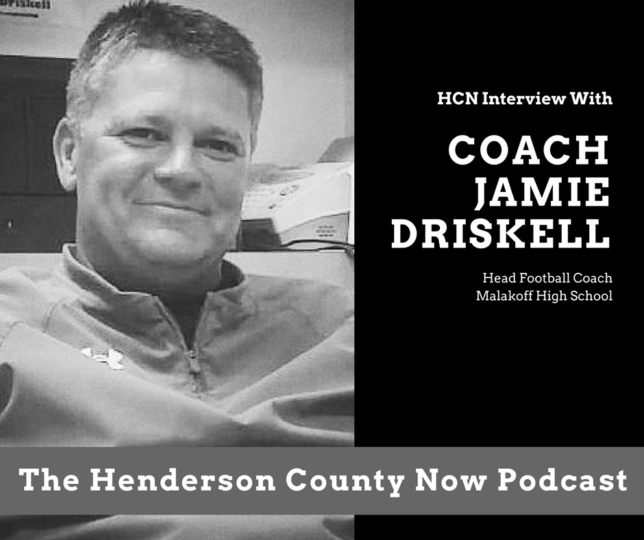 Michael V. Hannigan talks to Coach Jamie Driskell about the summer and the upcoming game. … PLUS the cricket spy!